← #Fitness Friday: Koons “Biggest Loser” Challenge Results! 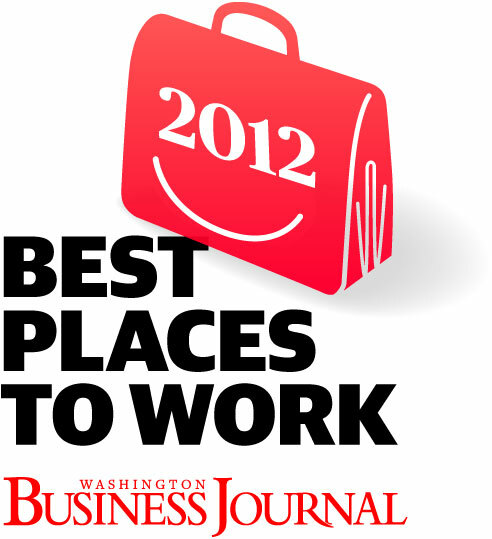 Posted on April 24, 2012, in Koons Automotive and tagged awards, Best Places to Work, Crystal Koons, D.C., Koons, Krystal Koons, washington, Washington Business Journal. Bookmark the permalink. Leave a comment.